Use these Weight Watchers Points for your next visit to Gold Star Chili restaurant. You can also find the nutrition information for their menu items. For WW members you will find 3 columns of points. The first are the SmartPoints Values. The next column shows the points plus number. In the last column of points you will find the numbers for Weight Watchers original points system. So be sure to use the numbers that match the weight loss plan you are following. 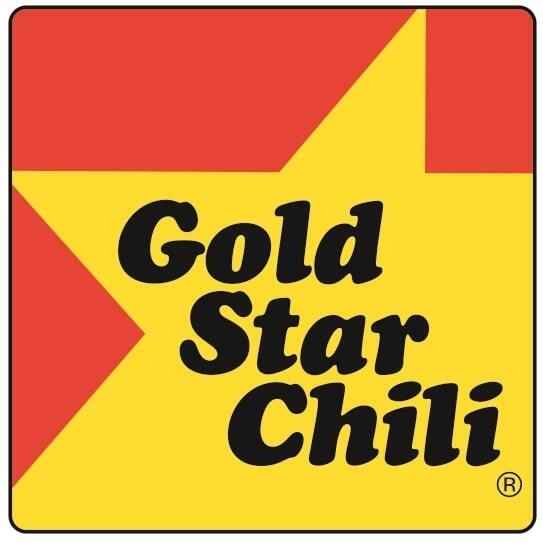 For non members, use the Gold Star Chili nutrition information when you eat out at this restaurant. You will find calories, total fat, saturated fat, dietary fiber, protein, carbohydrates and sugar. Unfortunately serving size was not available. The information below assumes nutrition is "as served". If you are thinking of taking your diet to a free styling plan, then be sure to read this article and learn more about WW Freestyle. Exercising can help you lose weight but has many more health benefits. From stronger bones, reduced medical risks and so much more. Learn more about all the benefits of exercising by reading this article. Learn what is fact or fiction when it comes to losing weight by understanding the myths behind weight loss. This list of zero point foods are for the new Freestyle plan. There are now over 200 items so you can eat more and count points less.